Flurry Analytics works hard to introduce functions suggested by clients. It includes one of the most active and professional research groups in the mobile space—their reports serve as the basis for many businesses to make decisions about investing in mobile strategy and mobile marketing. Flurry Analytics is free for developers, advertisers, and publishers, although advertisers and publishers must pay for extended functions. Flurry increases profits by helping your business build client satisfaction and customer retention. Flurry saves time and money, focusing on the functions that help users the most. Flurry increases reach by detecting problematic mobile devices. Mobclix is a platform for mobile apps that provides analytical data on user behavior and the advertising network. It’s one of the largest ad exchange networks for mobile devices, and it offers benefits to those developers who are willing to get profits from advertising with a reliable technology. The analytical service is free for mobile developers. 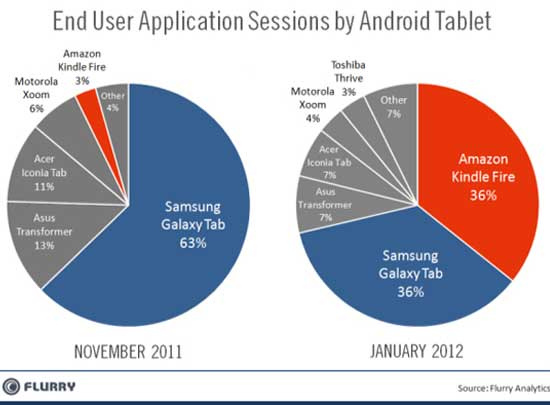 Mobclix shows how much time your mobile app has been in use per session. Mobclix shows whether a Wi-Fi network or mobile 3G/4G Internet has been used during the app session. It shows the types and versions of the mobile devices used by clients to access the app. 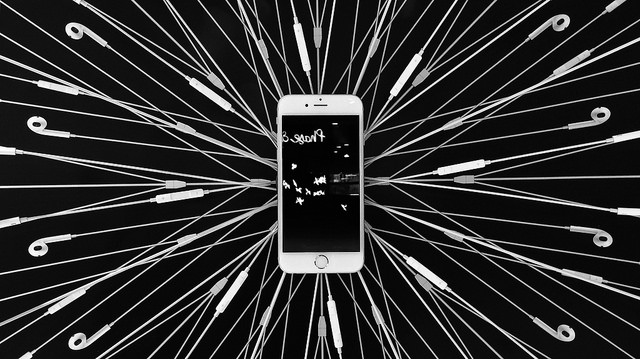 It tracks and locates bugs inside your mobile app. It provides statistics on how often the app shuts down incorrectly and tracks other important events. It offers pop-up requests for data acquisition. Mobclix can also gather customer feedback directly with the help of special plugins. You only need a simple SDK to start tracking and monitoring with Mobclix. It takes about 15 minutes to install, and does not require highly technical programming skills to use. Although these two analytical services offer amazing opportunities for gathering useful data, you should strictly adhere to the rules of confidentiality established by Apple. Apple requires users’ consent before their information is gathered and transmitted to your mobile app. You should use smart screens to tell the user what kind of information you’re planning to collect and how you’re going to use it. 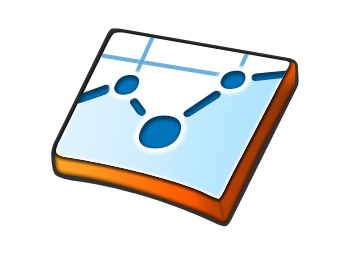 Mobile analytics software is critical for developers and business managers. It helps to improve the app, adjust marketing strategy and pricing, and plan for future changes. Setting up the software isn’t difficult, it doesn’t incur additional costs, and it’s free for developers. All the analytics data in the world won’t help you if you don’t look at it. When you install your mobile analytics software, take some time to learn what the reports include, and then devote time to review them regularly and make adjustments based on what they reveal. While it doesn’t give you a customer database of personal contact information—and you should be meticulous about informing your users about the kinds of information you are going to use and how you will use it—it provides you with powerful insights into the way your app is used and what kinds of customers are using it. In my view, every mobile app should include analytics. The advantages significantly outweigh the moderate amount of time and effort spent on installing the code if you make good use of what analytics tell you.